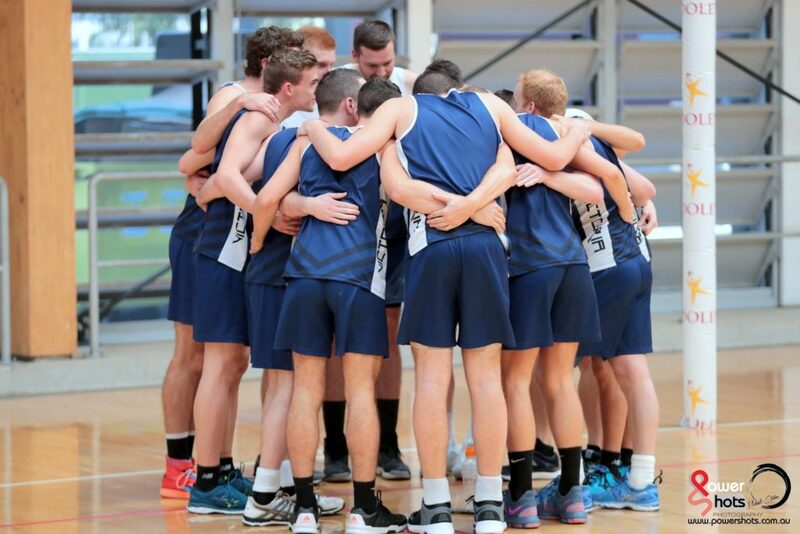 Selections for the Victorian state teams are typically held between August and September each year. Specific dates for each session are advertised via our Facebook page. So long as your age allows, you may nominate and trial for multiple divisions. Nominations for selections are available online, and will open approximately four weeks ahead of the first selection session. If you are unable to attend one or more trial session, it is necessary to submit an apology prior to that session by emailing vmnl.netball@gmail.com.